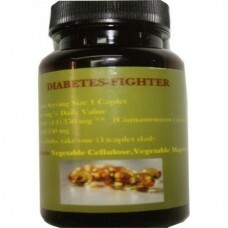 Ingredients: Saw palmetto 450mg ,Gelatin. We use only the finest quality herbs and spices. 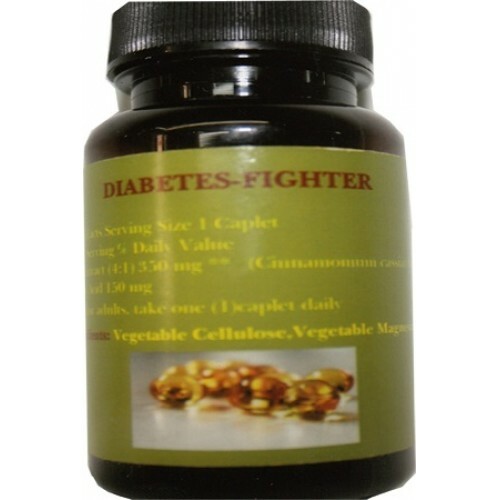 Each is screened and finely milled for quick release. . Diabete fighter's Natural Whole Herb products utilize ground plant parts to provide the natural components in the amounts found in nature.